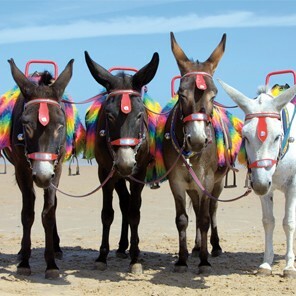 Enjoy a Famiily day out at Blackpool - From fish and chips on the pier to donkey rides on the beach and white knuckle rides at Blackpool’s Pleasure Beach. A great Summer Day out for all the Family. 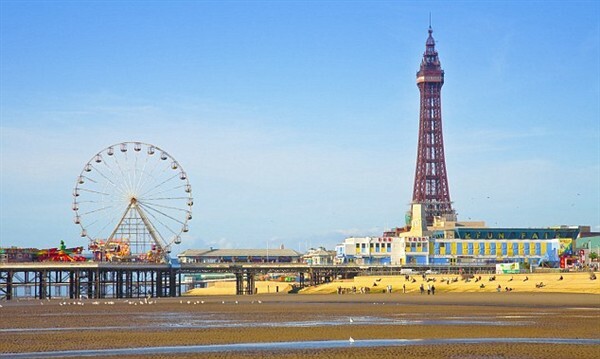 From fish and chips on the pier to donkey rides on the beach and white knuckle rides at Blackpools Pleasure Beach, Blackpool really is a fantastic destination. Please note under 3's travel for free if seated on a knee.